The Minerva Punjab FC academy shot-stopper reflects on his time with the Junior Colts. 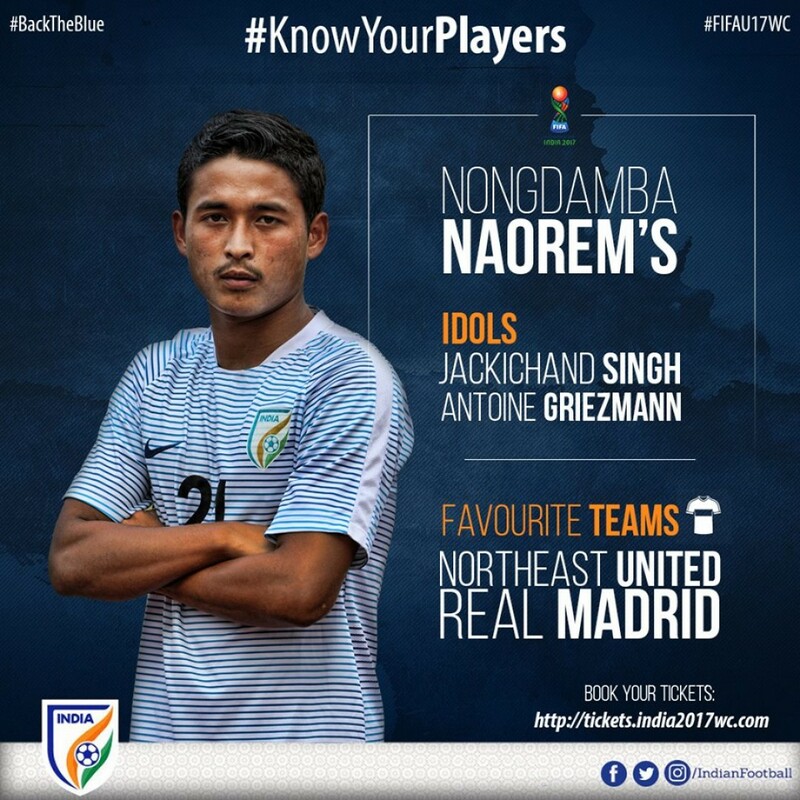 Nongdamba Naorem possibly could not imagine that he would go on the score to a landmark goal in the Indian U-17s history when he first started playing football as a goalkeeper. Afterall, many succumb to the transition and many fail to make it. 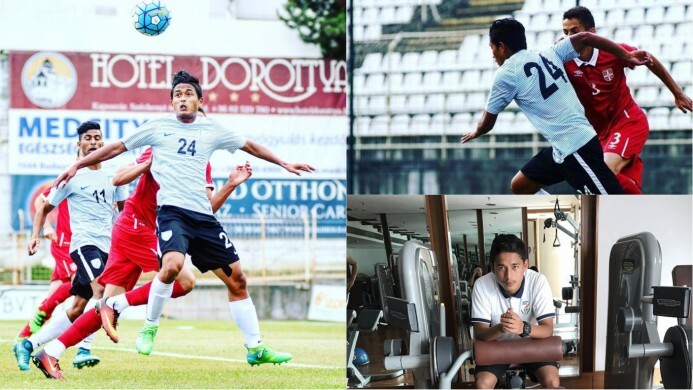 Born in Imphal, the midfielder scored in India U-17’s 1-1 draw against Chile in the Four-Nation Tournament wherein India were reduced to ten-men in the second half. That goal was perhaps the highlight of Naorem’s career. 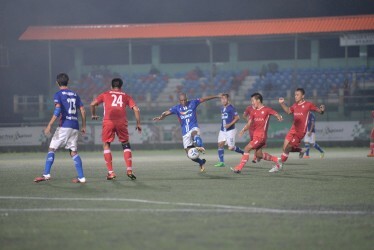 “It was an amazing moment to score against one of the best Teams in South America. It felt surreal. That moment has motivated me even more to work hard on and off the pitch”, Naorem says. “Even during my examinations, I used to go out and play football. I just wanted to live for football and I am so happy that I am able to do that”, Naorem adds. 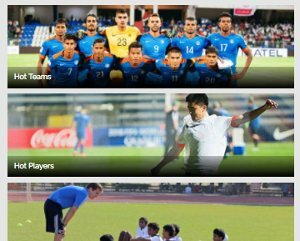 “But my dream is to play for the Indian Senior National Team. I work hard every day for it”, Naorem informs. 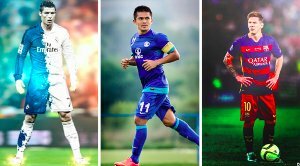 Nongdamba Naorem idolised Jackichand Singh and Antoine Griezmnn.